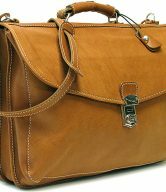 Travel bags come in various shapes and sizes. 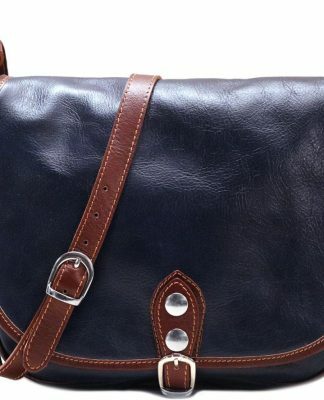 And now, they can change into completely different pieces of luggage. They’re also more functional than ever. 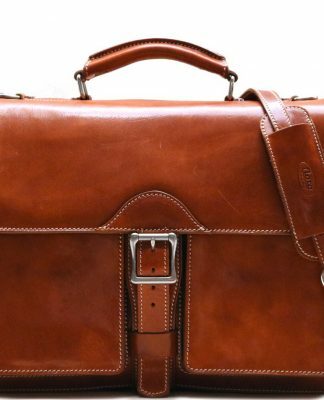 Take the garment weekender bag, for instance. 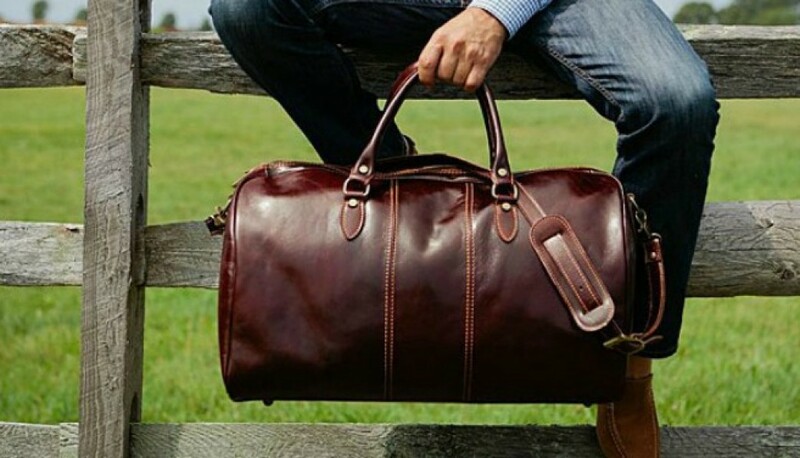 This travel bag is the combination of a garment bag and a luxury duffel bag. 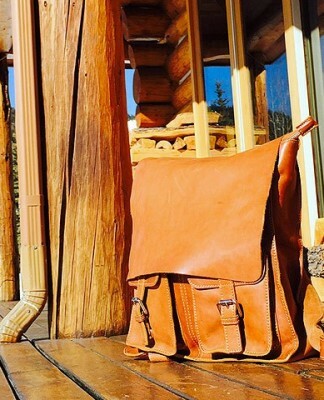 You’ll appreciate its functionality and the simple genius of its pack-it-up portability. 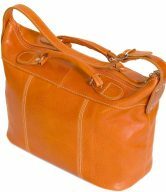 The Venezia Garment Duffel Bag boasts several features. 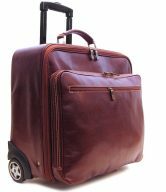 It’s more sporty than a regular garment bag, super durable, and light weight. 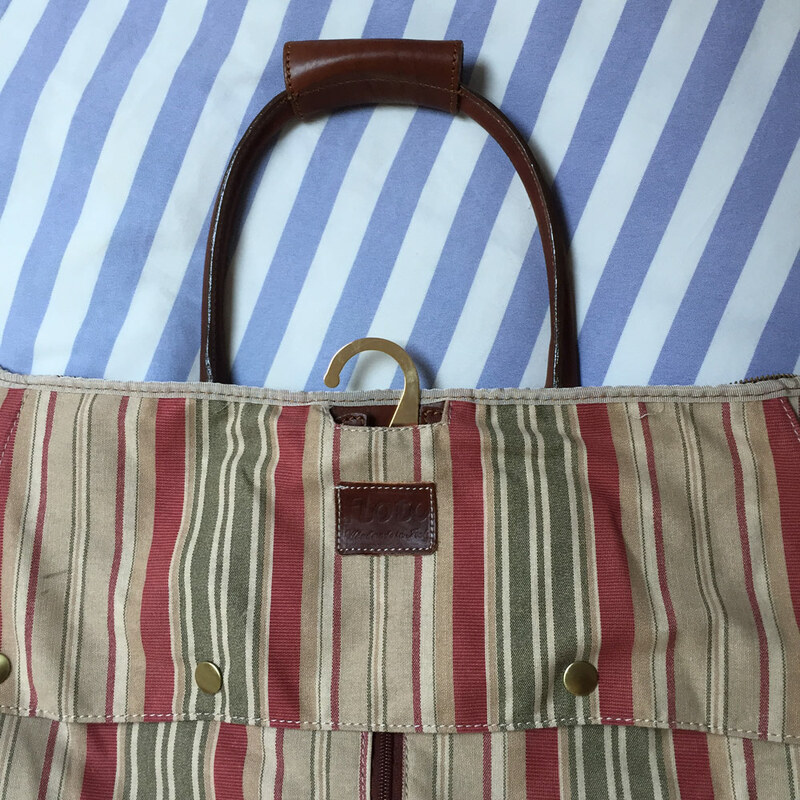 As a weekender bag designed for the jetsetting-weekend-getaway-overnight traveler, it has the ability to keep your clothes crease-free and wrinkle-free. 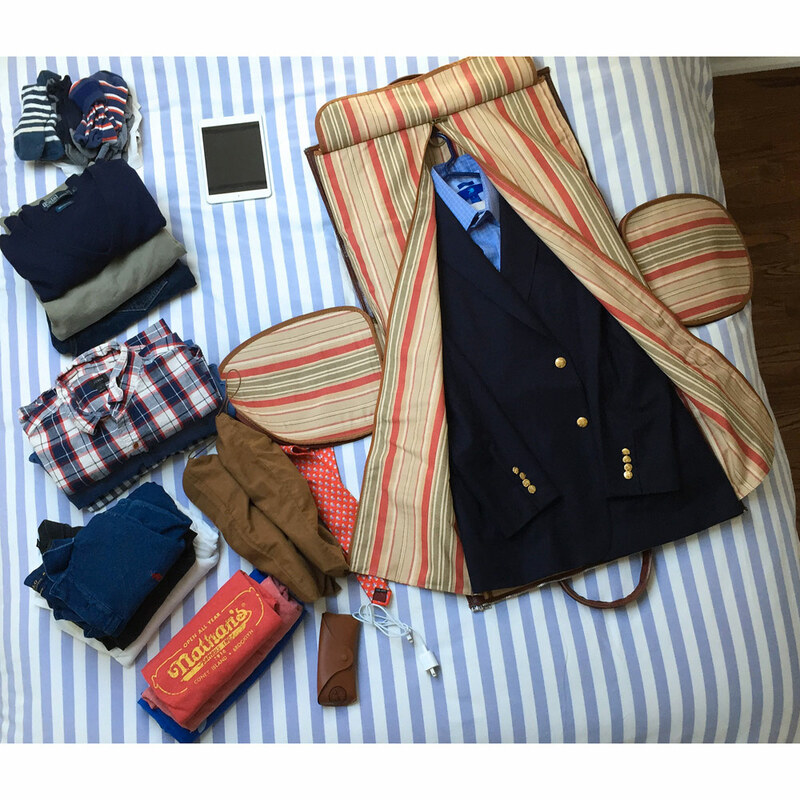 It’s compact enough to be a carry-on yet roomy enough to get everything you need for a weekend out of town. 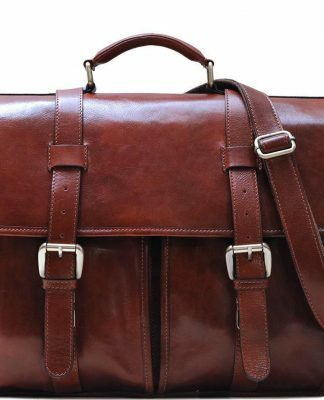 This garment weekender bag is designed to meet the needs of every man (or woman) and it fits with any wardrobe. 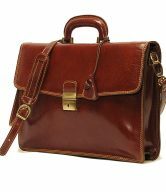 It’s perfect for weekend getaways, 2-3 day business trips, weddings, guy (or gal) trips, and other quick trips. 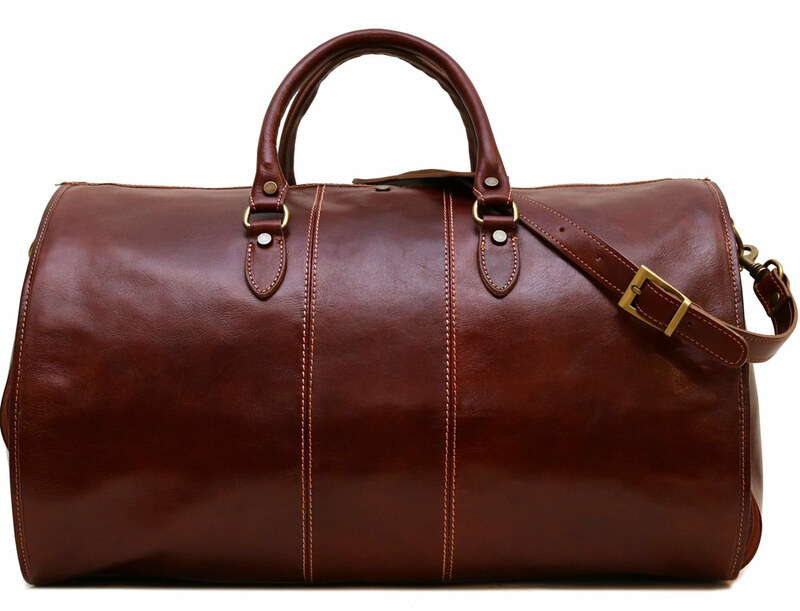 Think of the Venezia Garment Duffel Bag as your go-to travel companion for your short-term travel adventures. 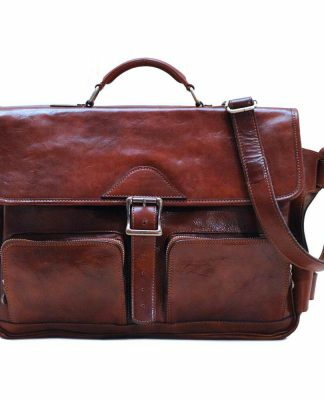 With this weekender, you’re going to look, dress, and feel better. 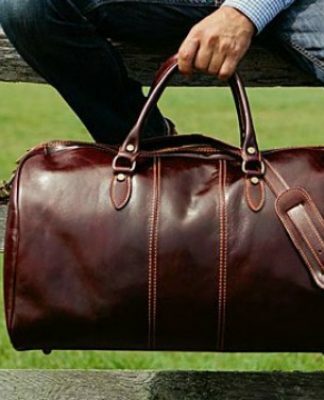 Best of all, you won’t have to juggle two pieces of luggage at the airport. 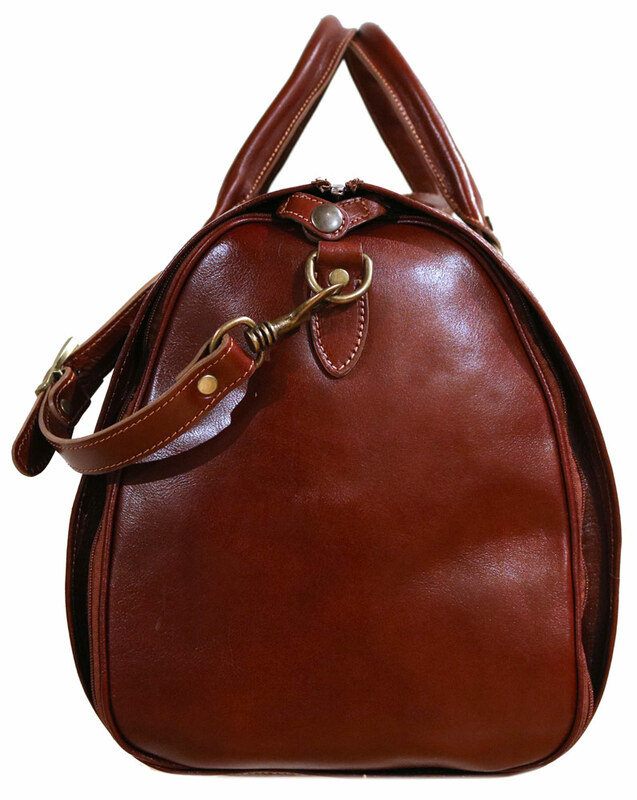 No need to bring an additional travel bag to hold toiletries and other clothes. 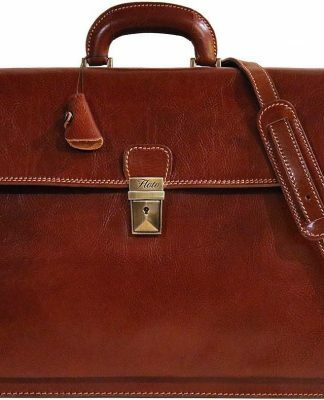 The Venezia Garment Duffel Bag is a hanging garment weekender bag that starts out laid flat so you can get a suit (or a sport coat and two pair of trousers) and some dress shirts in. 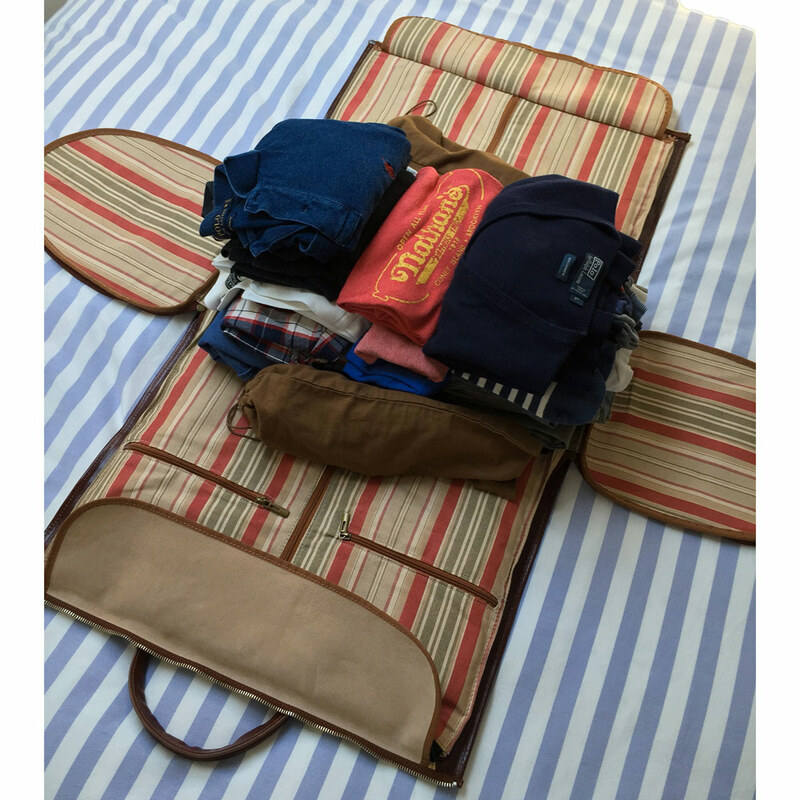 Since there’s no folding involved, your clothes stay wrinkle-free requiring only a quick shake-out when you get to your destination. 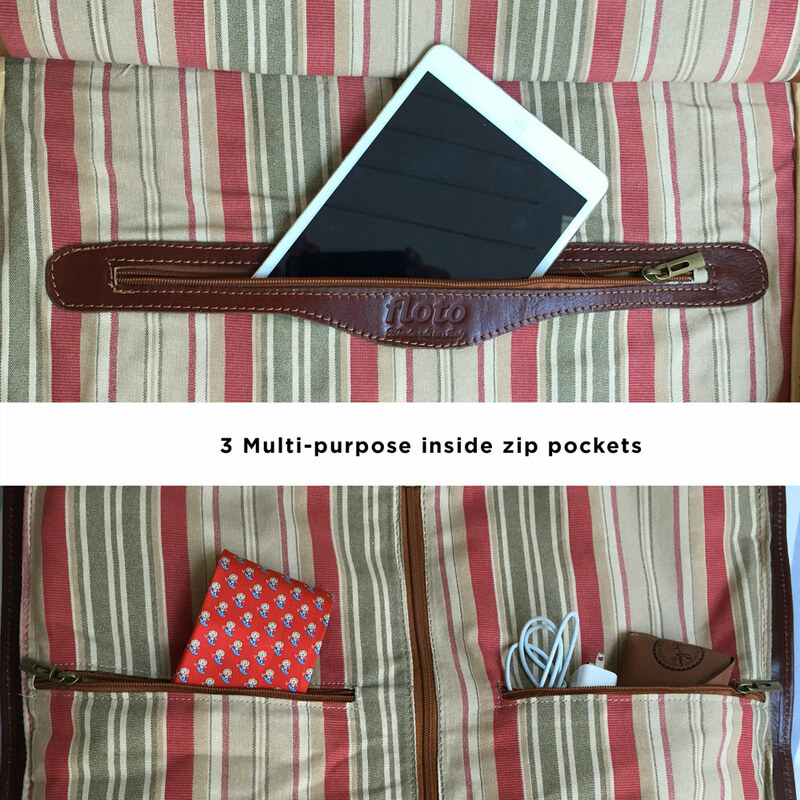 It also has three inside zip pockets for belts, ties, cuff links, tech and accessory storage, and toiletries. 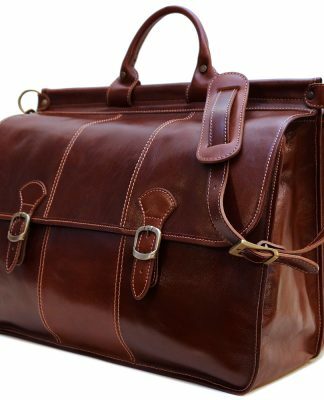 This garment weekender bag is roomy enough to hold a suit or a blazer plus a pair of shoes, T-shirts, sweaters, underwear, socks, a pair of jeans, and dopp kit. 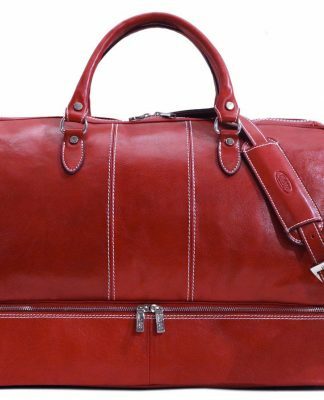 The garment bag then zips up securely into the shape of a duffel bag. 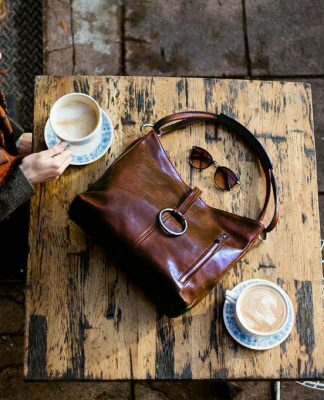 Once you’re zipped up, you’re ready to hit the road! 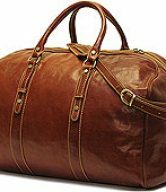 And you can revel in the fact that your fellow travelers see a run-of-the-mill duffel bag, but you know that it’s so much more.